You are a unique customer and deserve a customized moving plan to meet your needs. We’ll ask you several questions to learn more about your moving needs and design a plan that is right for you. We’ll also be here to answer any questions or address any concerns you may have during your entire move. You don’t have to pack if you don’t want to. 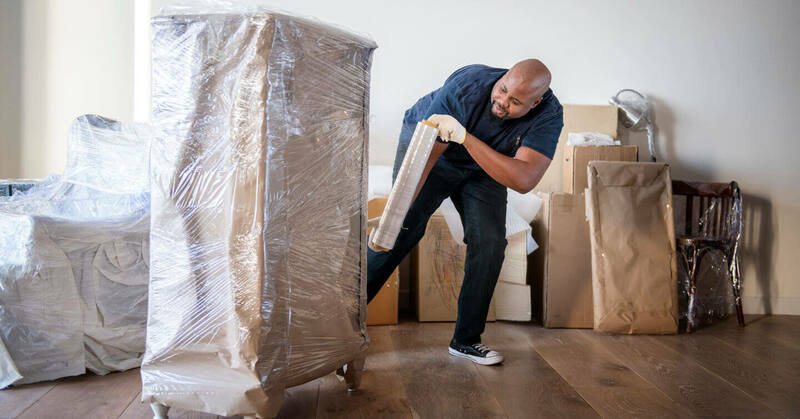 Our professional packers will gladly pack up all of your item and handle them as if they were our own. If you prefer DIY packing, you can count on us for high quality packing materials. From employee relocations and government moves to international moves, we have you covered. We pledge to take the guesswork out of your speciality move. 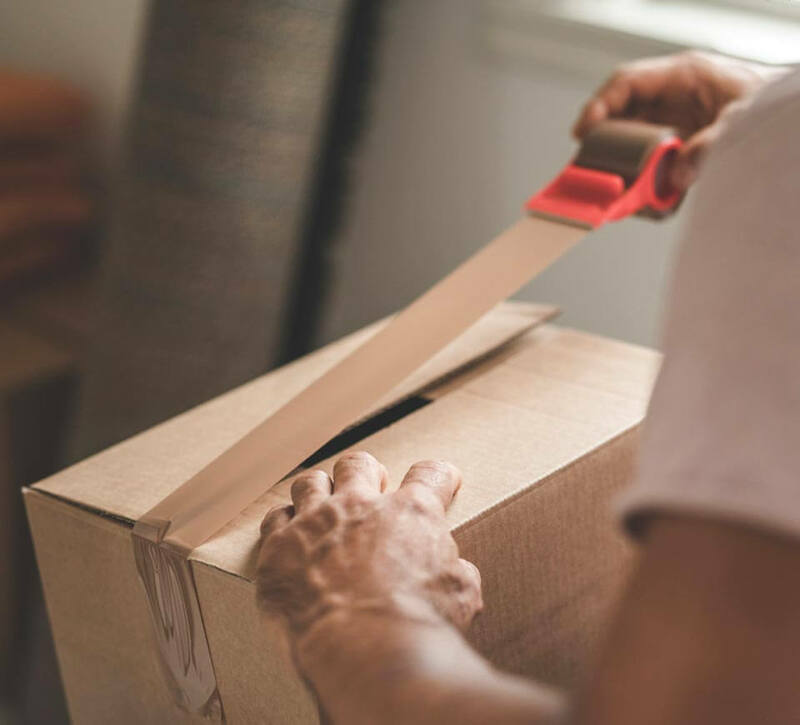 If you’d like to store your items at any time during your moving process, our storage solutions are available. 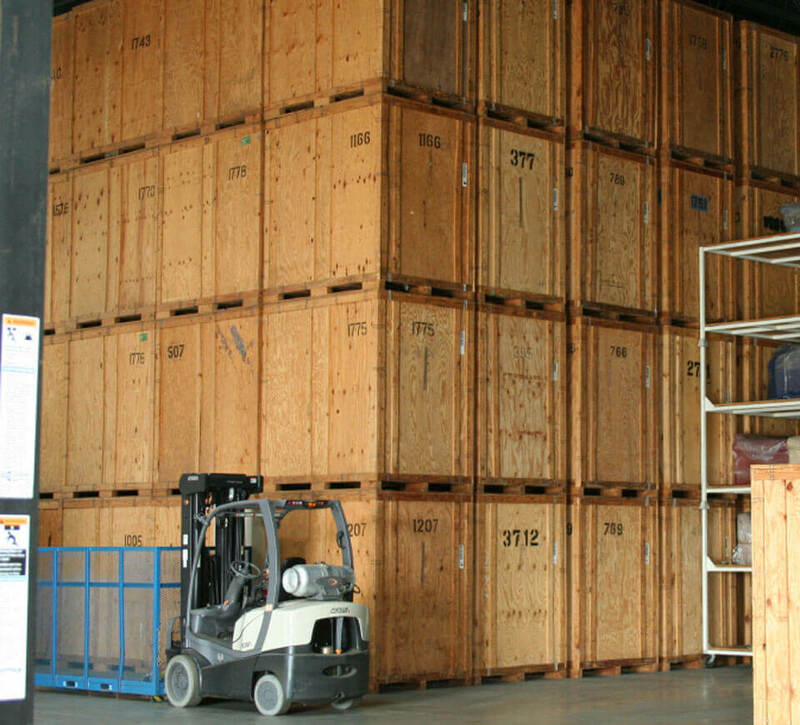 You can opt for short or long term storage and enjoy the peace of mind of knowing your items will be safe and sound in our secure Indianapolis storage facility. If you’d like, you can load all of your belongings into our portable storage containers and let us move them for you. If you’re looking for a confident, smart move, you should contact Planes Moving & Storage today for a free a free estimate. Call us at 1-800-543-4977 or fill out our free online estimate form. 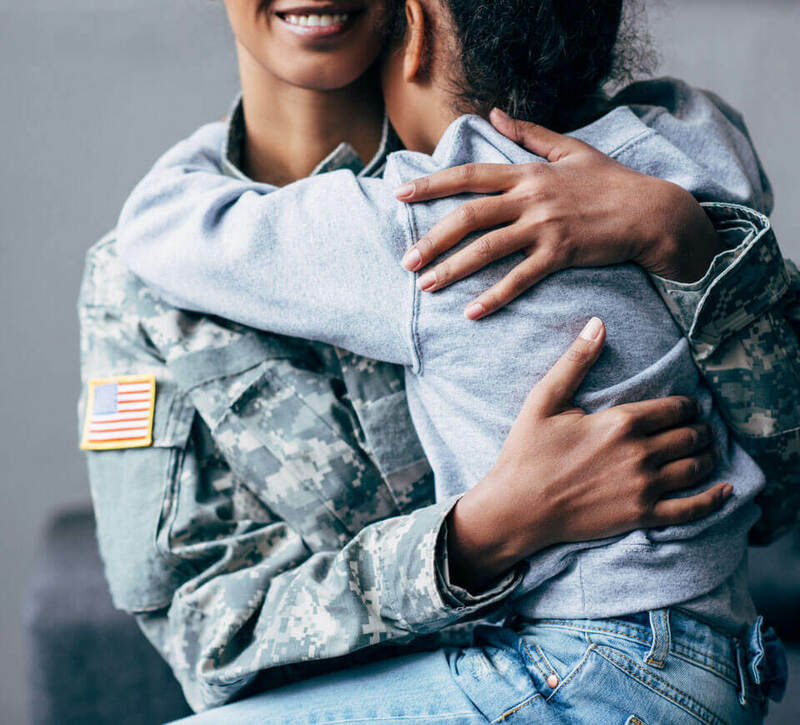 We can’t wait to help you meet your moving goals!